The all-new WeatherSof glove offers performance and durability, with improved fitting, flex and breathability. 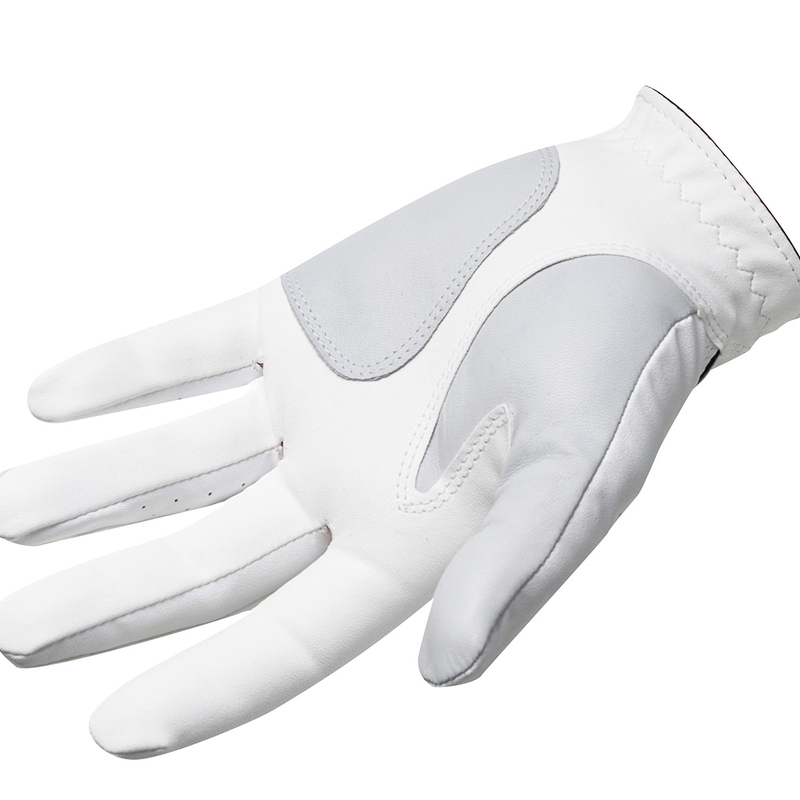 The glove has a premium Cabretta leather thumb and palm patch, with FiberSof™ which is soft feeling, offering a consistent performance as you play your game of golf. 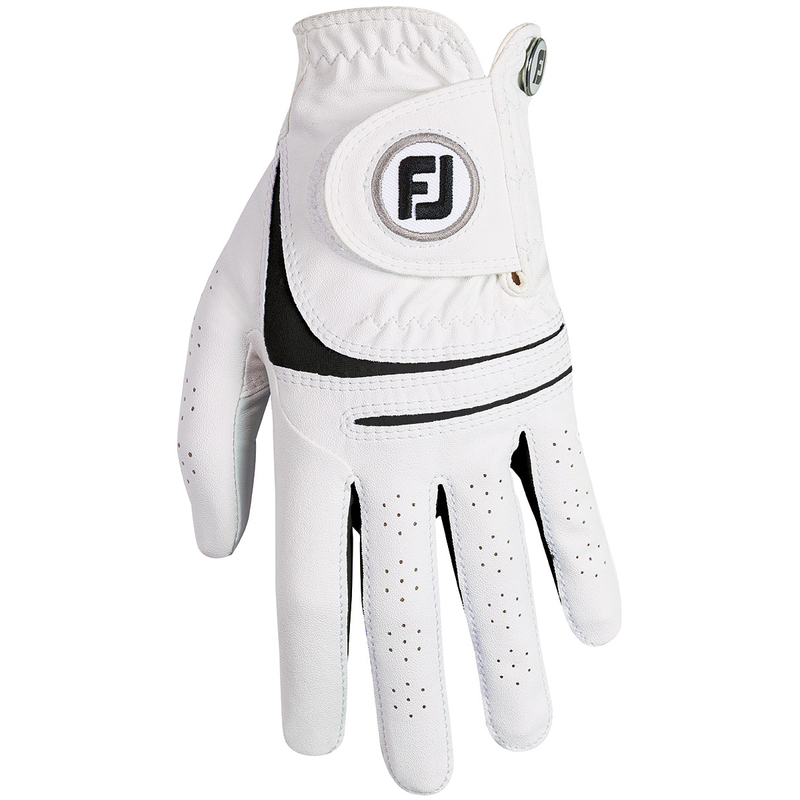 The glove also features dual PowerNet mesh inserts which enhance breathability for less distraction during play and has an elasticated wrist and 3-Directional tab closure for improved fitting.